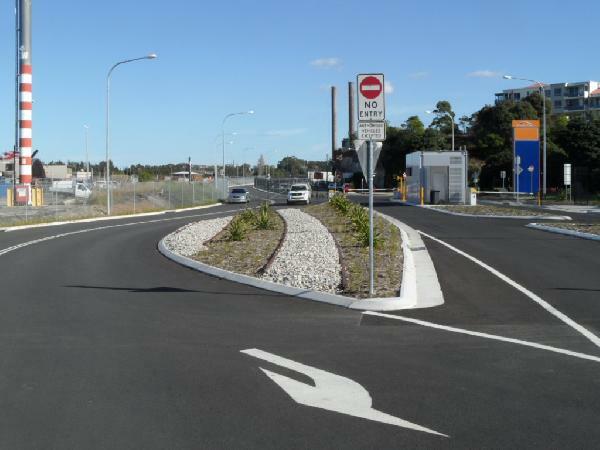 Upgrade intersection of City West Link and James Craig Rd. 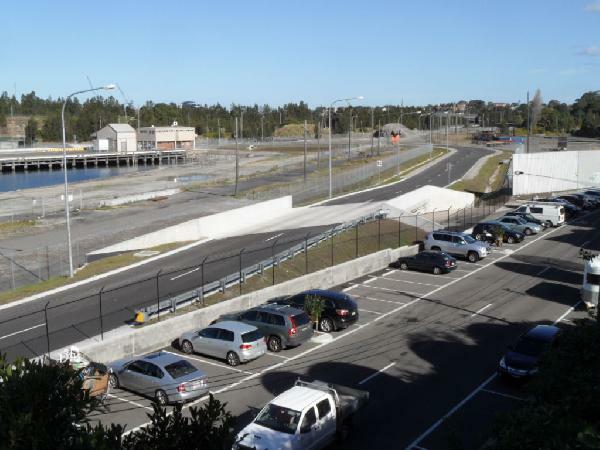 Construction of 1km of internal road (Port Access Rd) including bridge construction and installing new stormwater system for future use by Sydney Ports Corporation. 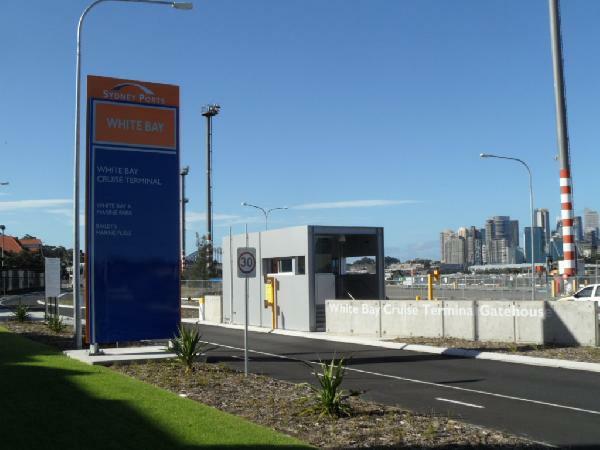 New gate house constructed and two large Sydney Ports signs installed. 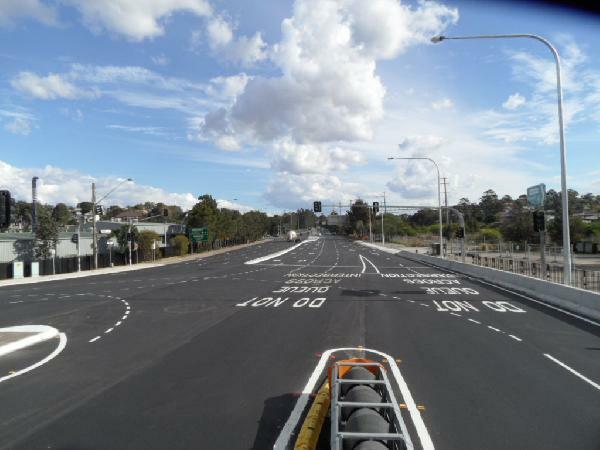 New street lighting and signage installed in addition to extensive landscaping and erection of security fencing.